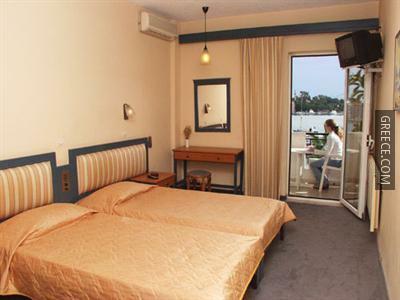 Located within 10 minutes' walk from the Eleftherias Square, the Ancient Agora and the Archaeological Museum of Kos, the Astron Hotel Kos features a swimming pool and a Jacuzzi. Featuring a poolside snack bar, family rooms and an express check-in and check-out feature, the hotel offers guests an ideal base while in Kos. 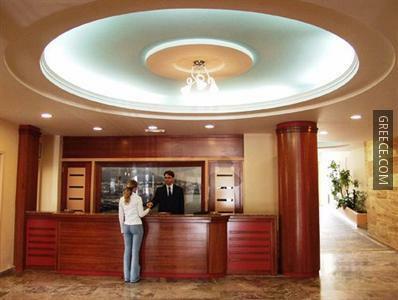 Every spacious room at the hotel comes with a mini bar, a kitchenette and a refrigerator. 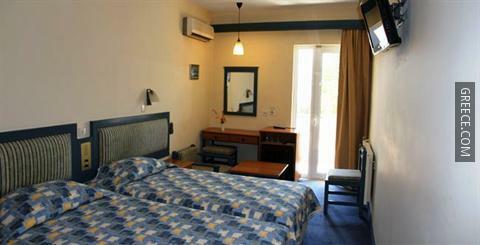 Also included in the rooms are a private bathroom, a hair dryer and complimentary toiletries. 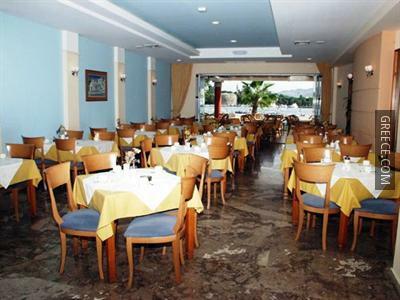 The hotel's restaurant is available for breakfast, providing guests with a pleasant dining experience near their room. 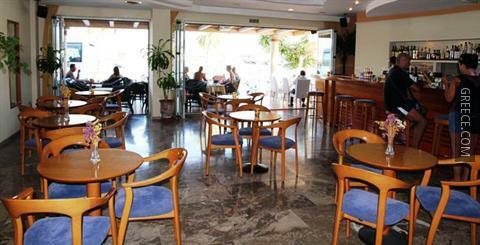 For those wishing to eat out, there is a variety of dining options in close proximity to the hotel. 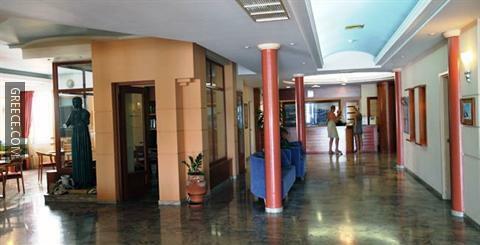 The location of the hotel allows guests to easily access many tourist attractions by foot. 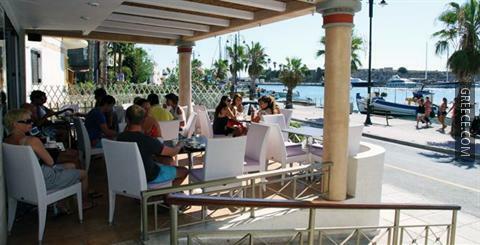 Tree of Hippocrates is within a 10 minute walk of the hotel.